BudgetPlants.com is Southern California’s online nursery providing top quality plants and trees at unbeatable prices. We service these counties of Southern California: Los Angeles County, San Bernardino County, Riverside County, Orange County, Ventura County, and San Diego County. Our low minimum order of only $75 makes it easy and affordable for virtually anyone to have plants delivered right to their home. We are committed to providing excellent and speedy service to all our customers. 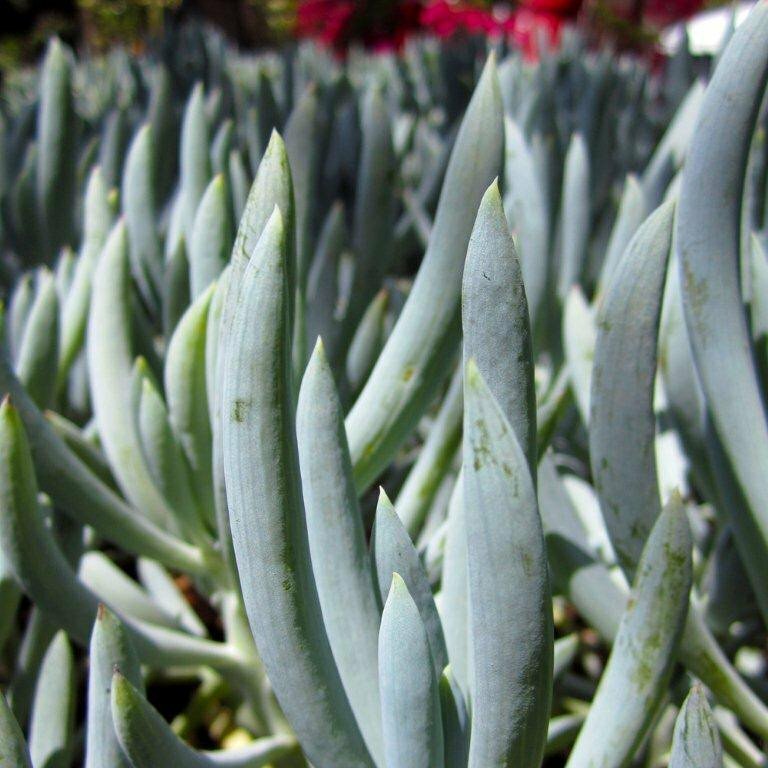 All our plants are locally grown and are acclimatized to fit Southern California’s gardens. Homeowners can choose from hundreds of plants to have delivered right to their home at minimal costs. If for some reason the homeowner is not satisfied with the plant, our Send It Back policy makes it easy to return upon delivery. 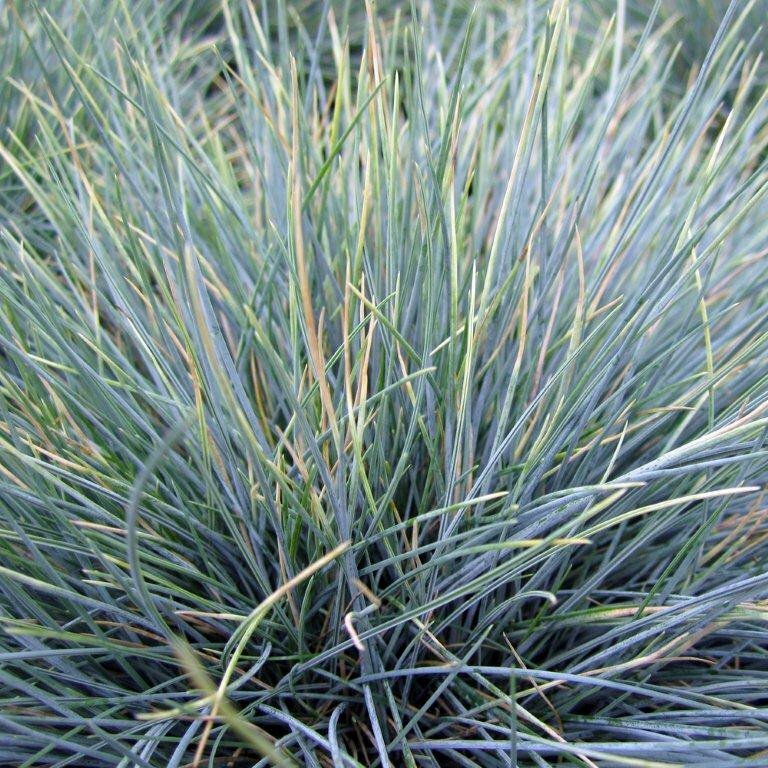 We aim to provide high quality plant material in accordance with fast and friendly service on a consistent basis. Our customer satisfaction is our number one priority and we will strive to exceed expectations with both product and service. 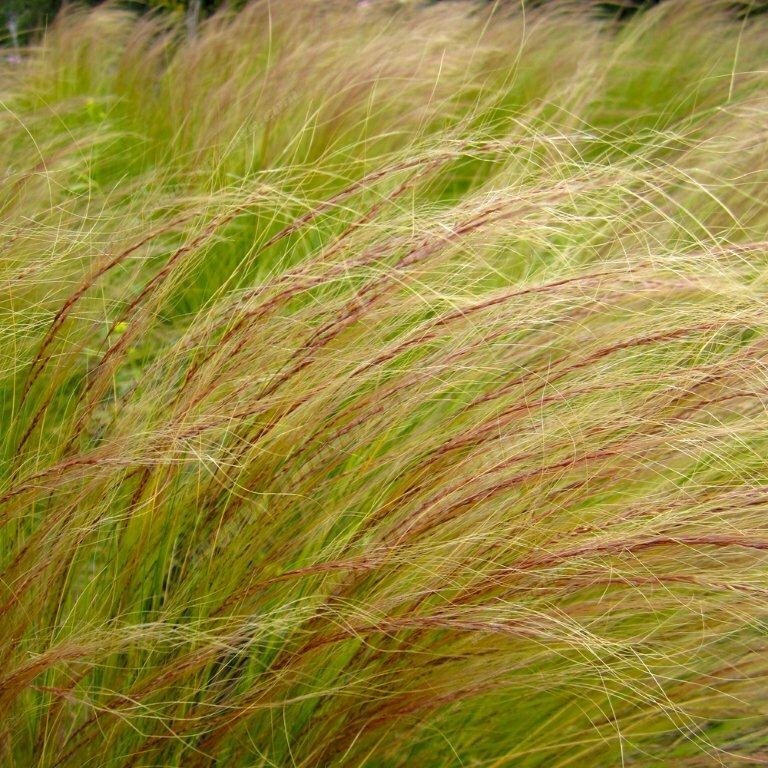 BudgetPlants.com has teamed up with several hand selected landscape designers that can discuss your project with you. Simply email us at info@budgetplants.com and we can point you in the right direction. Please call (888) 372-6220 or email us at info@budgetplants.com.